Supershine Light Moisturizing Cream. Drench dry tresses in satisfying moisture with this frizz-control cream that aims to help elevate shine and restore luxurious softness.Note: Packaging for this product may vary from that shown in the image.5 oz. Skip a step in the AM and reach for a moisturizer that provides ample hydration to your skin while prepping it for makeup application. 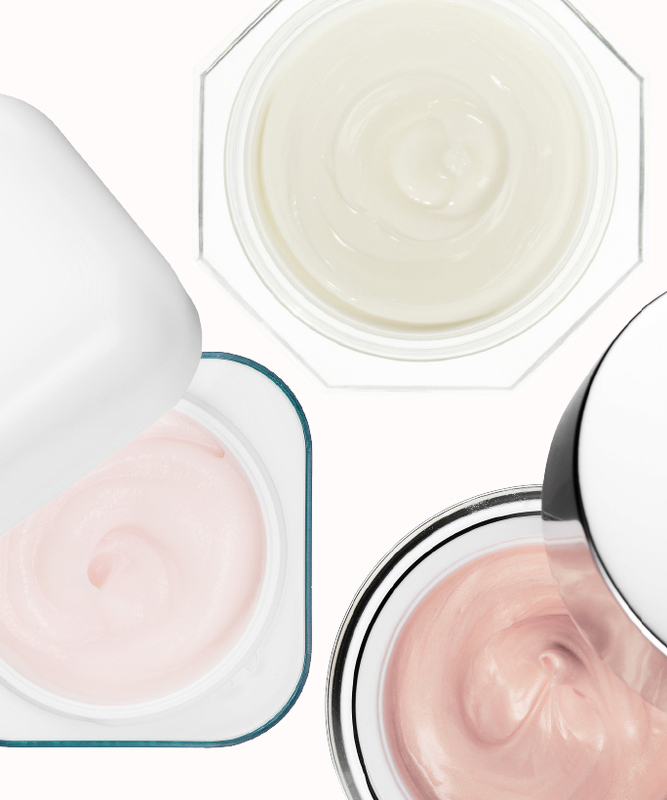 Check out some of the best priming moisturizers out now. 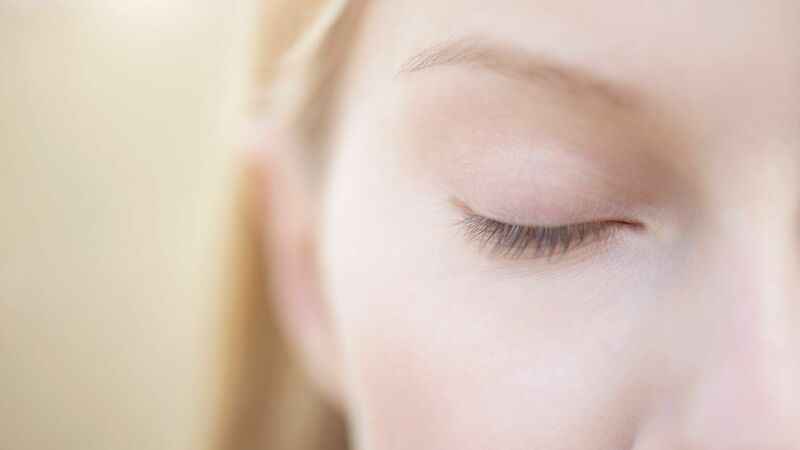 If you have sensitive skin, sometimes even the gentlest of moisturizers aren't mild enough for your complexion. 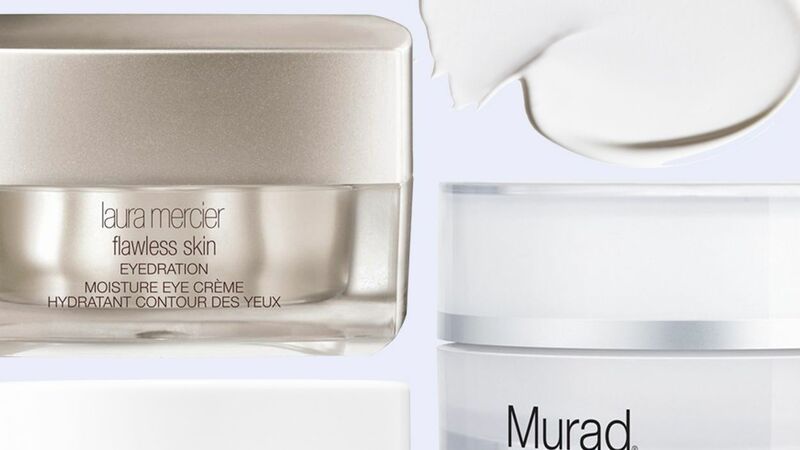 We asked five top dermatologists for their favorite moisturizers that won't irritate sensitive skin. If you have oily skin that doesn't mean you can skip moisturizer in your skincare routine. 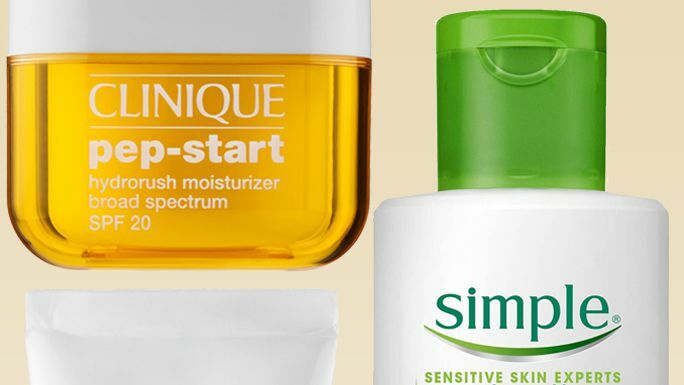 We rounded up the best moisturizers to use for this skin type. 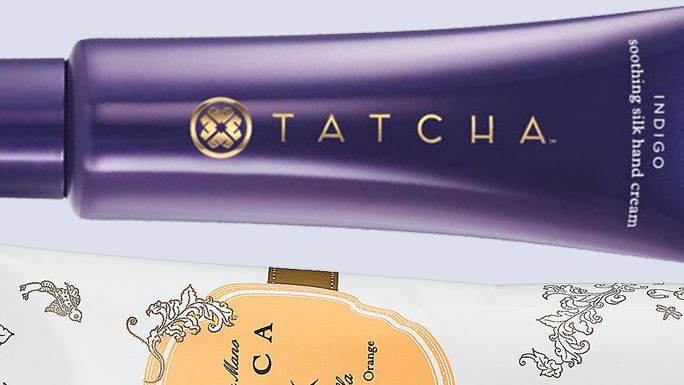 Meet Oribe's future makeup and skin care cult-favorite products. Layrite Supershine Cream, 1.5 oz. ORIBE Shampoo for Moisture and Control, 8.5 fl. oz.